Stanfield had a bit (though important) role in Peele’s Get Out, but has also turned heads with his performances in FX’s Atlanta and the recent Sorry to Bother You. He will next be seen in Netflix’s Someone Great, and Rian Johnson’s Knives Out. Rising filmmaker Nia DaCosta (Little Woods) will direct Candyman from a screenplay by Peele and Rosenfeld. The film, a “spiritual sequel” to the original, returns to the neighborhood where the legend began: the now-gentrified section of Chicago where the Cabrini-Green housing projects once stood. Production is expected to begin Spring 2019. Universal Pictures will release Candyman theatrically in the U.S. on June 12, 2020. 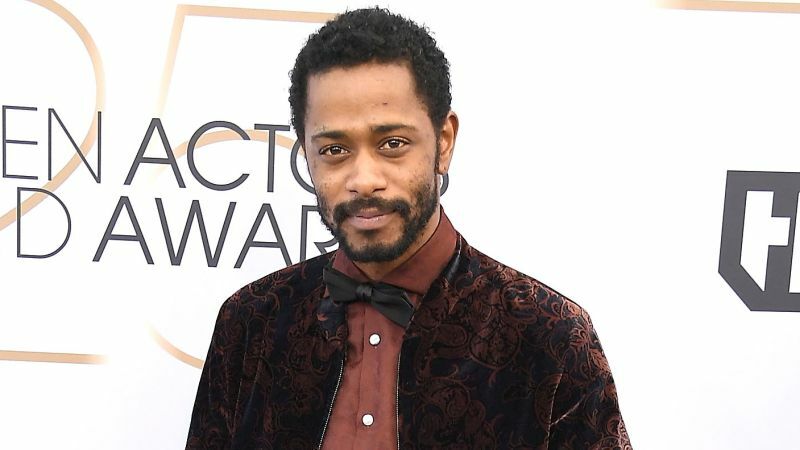 The post Jordan Peele’s Candyman Targets Lakeith Stanfield appeared first on ComingSoon.net.